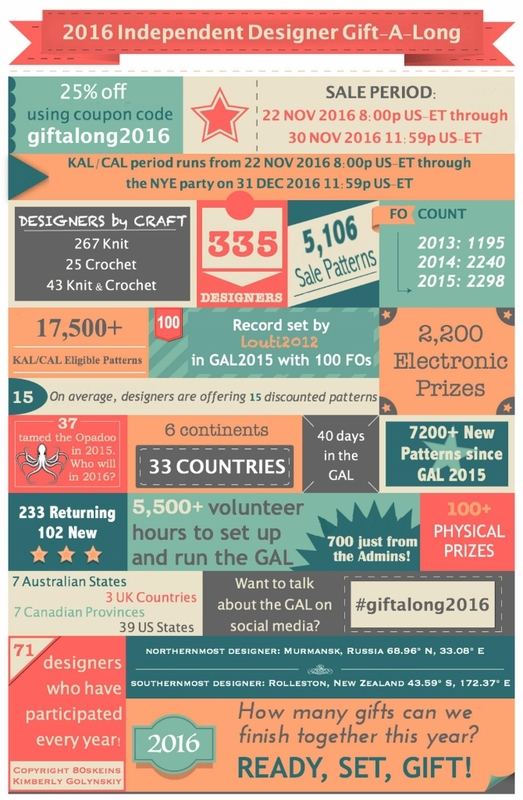 Sharing, again, the amazing infographic created by Kimberly Golynskiy of Around the World in 80 Skeins. 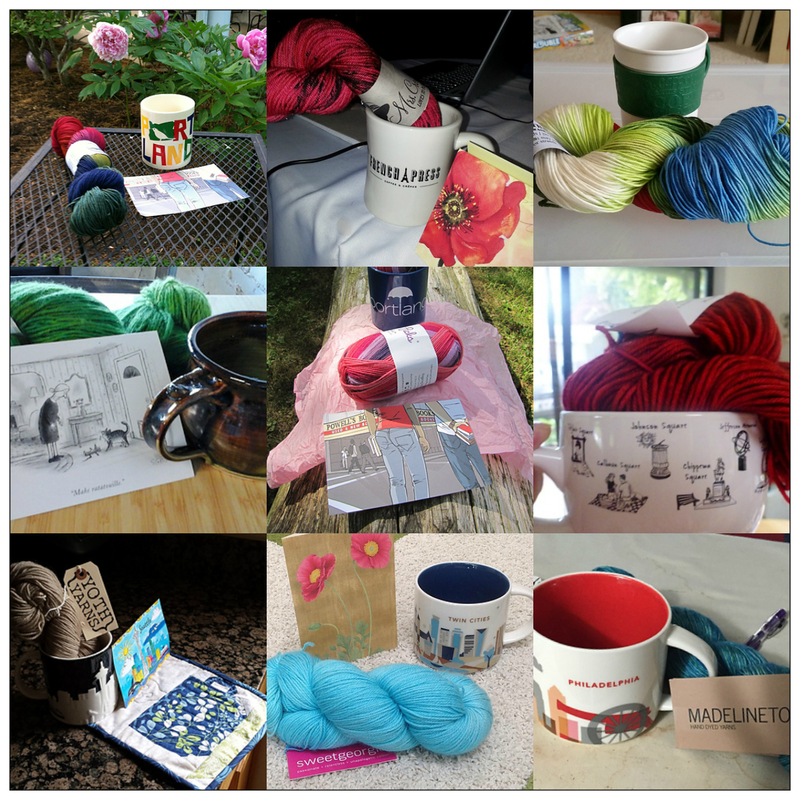 It’s a great reference with everything you need to know for the Indie Design Gift-A-Long. 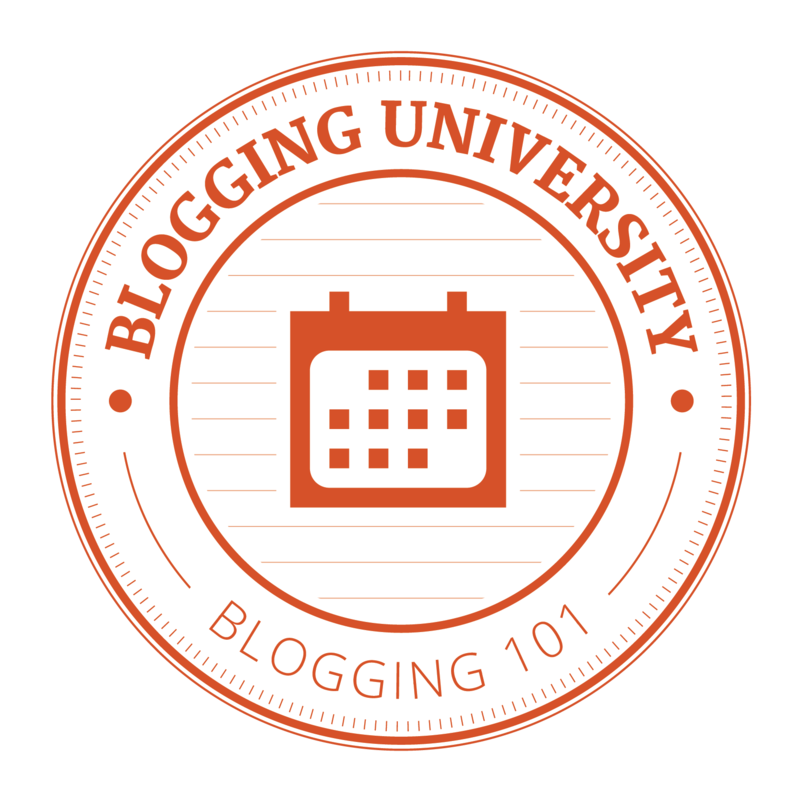 It starts tonight – come join the fun!! !